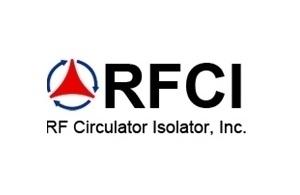 RF Circulator Isolator, Inc. (RFCI) was incorporated in September 2012 by acquiring RFMD’s Circulator/Isolator Product Line. As a result of this the management, engineering team, support group, and oversea manufacturing were transferred intact to RFCI. 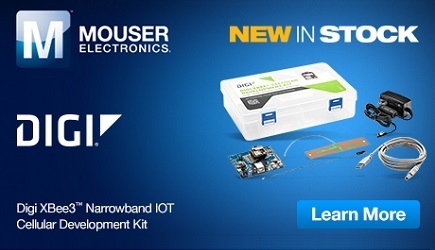 With this new structure RFCI claims to be leaner and more flexible and can bring final products to market sooner at a lower price, and support each customer with utmost care.